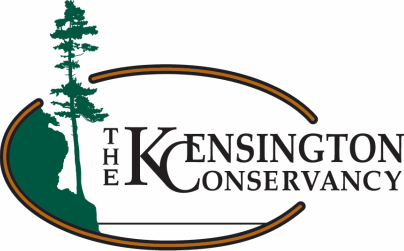 Assist staff of the Kensington Conservancy with property monitoring, species inventories and more! Thanks to everyone who came out to our volunteer work days this summer! Check back next spring to see the dates for 2019.